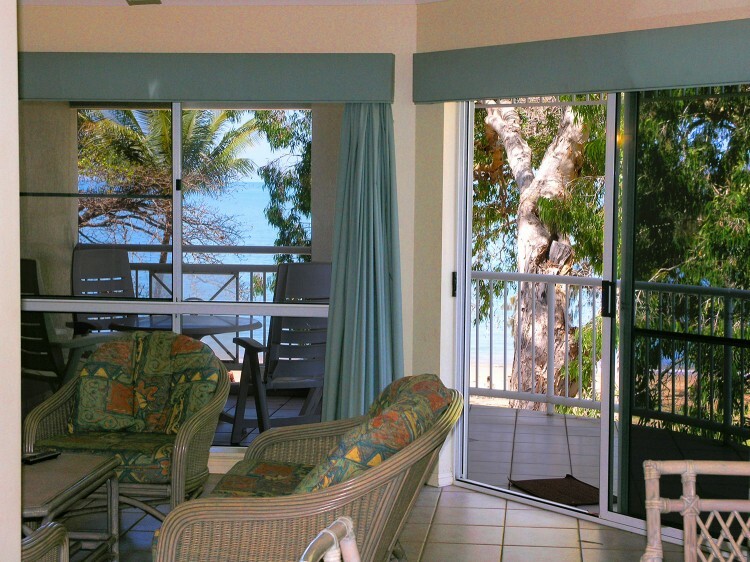 Coral Horizons Beachfront Apartments are designed and equipped for that wonderful holiday experience with all 7 Apartments overlooking the Coral Sea, with breathtaking views of the ocean. 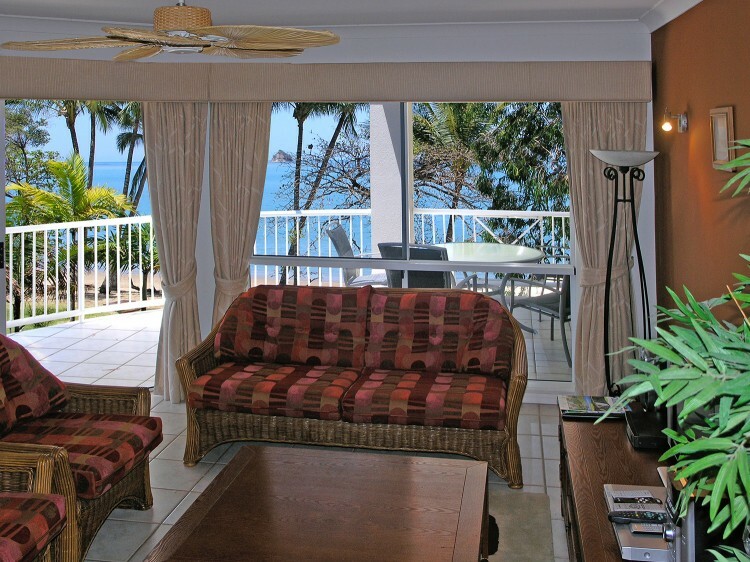 Each apartment features a fully equipped kitchen, ensuite (and guest bathroom in two bedroom apartments), balcony with ocean view, laundry, fans, air conditioning, hairdryer and cable TV. 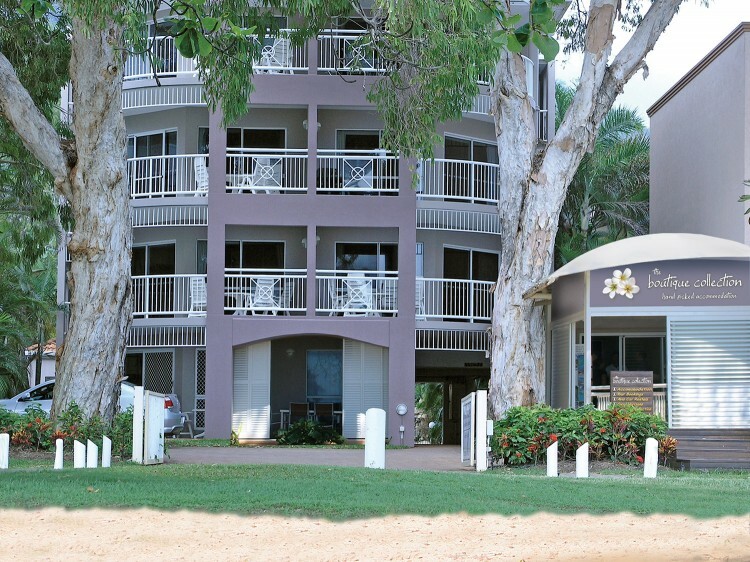 Take in the relaxing ambiance, the fine restaurants and the boutique shops, the chance of a soul reviving spa or your own personal masseur for an in-apartment massage – you’ve got the perfect-mix holiday destination. 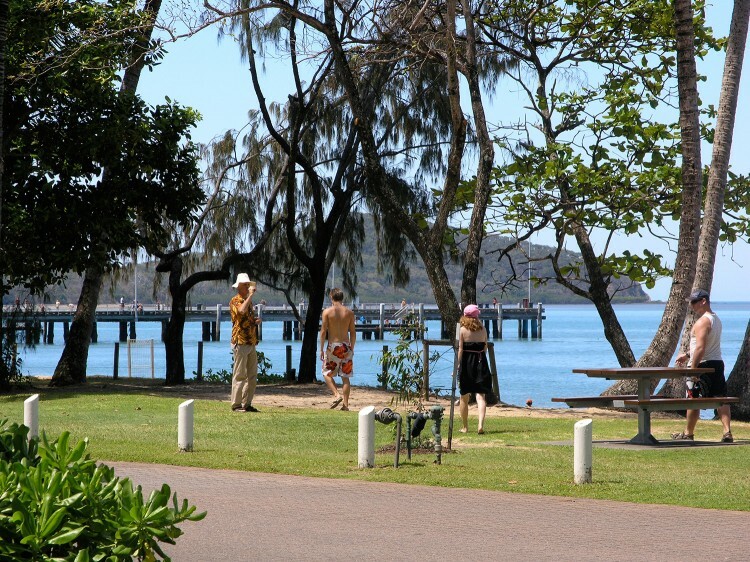 Wildlife is abundant with lizards, tree frogs, butterflies, native birds; rainbow lorikeets, cheeky kookaburras, cockatoos, doves, sun birds, finches to name just a few, make Palm Cove their preferred home. Ask at the Information Station situated at Coral Horizons Reception about the many tours you can take to experience the Rainforest, Reef and surrounding areas. They can even arrange a hire car for you.